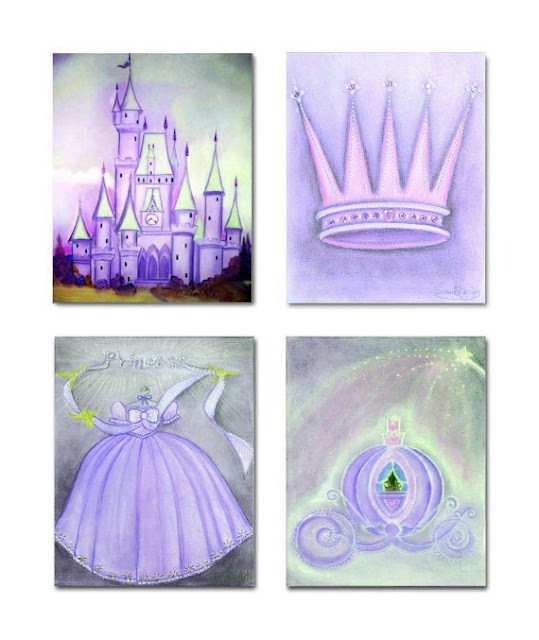 Kids Nursery Prints: A Princess themed Nursery for a little girl, in purple! 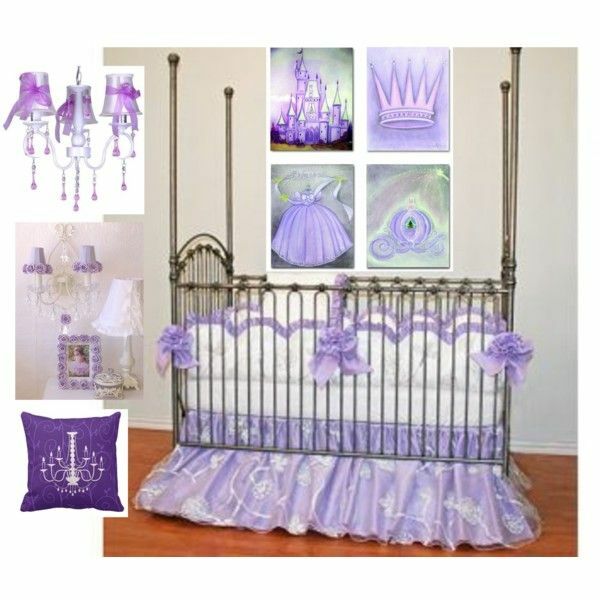 A Princess themed Nursery for a little girl, in purple! Princess Baby Girl Nursery, Purple Nursery Decor! This fairytale magical SET OF 4 Art Prints(Each 8'' x 10'' ), is a reproduction of my ORIGINAL Hand painted Artwork for Baby Girls Nursery Kids room ! If you have any questions, feel free to contact me, it's always my pleasure!